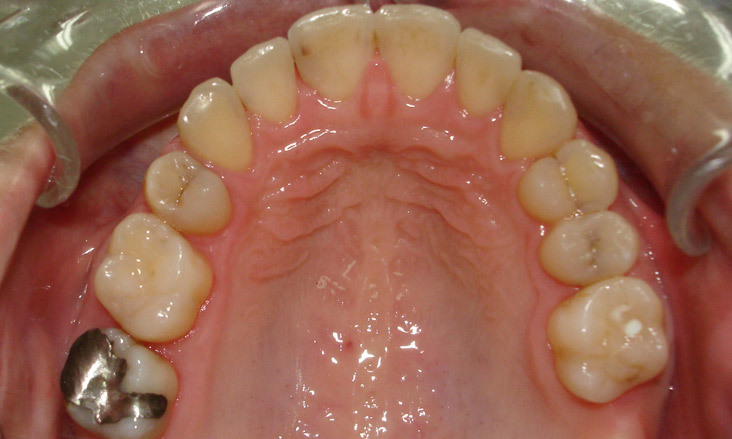 This young lady had the lower right first molar tooth and the upper left first premolar tooth removed due to decay. 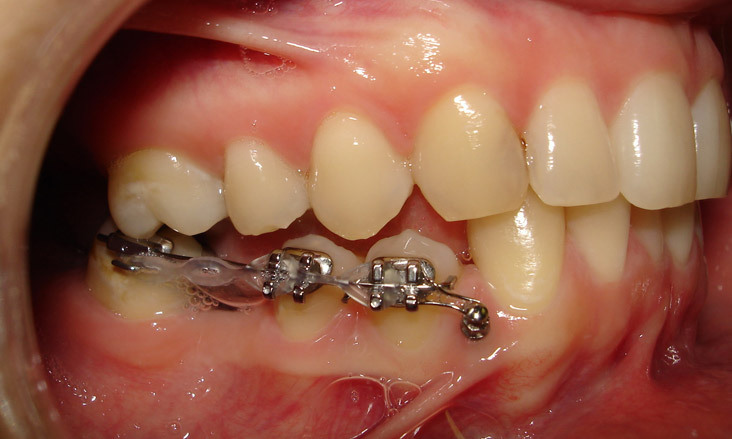 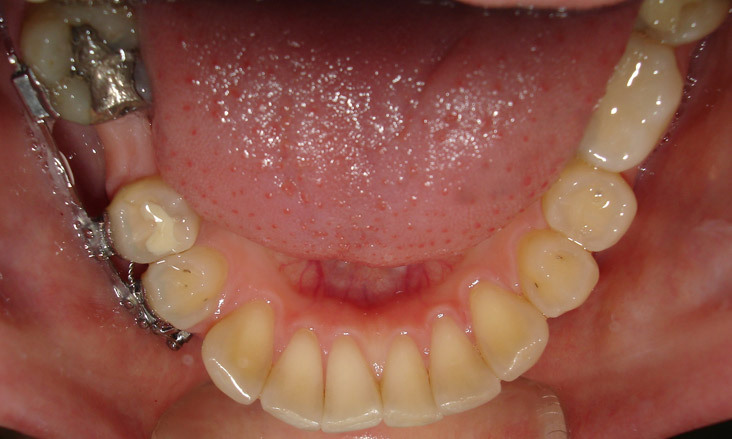 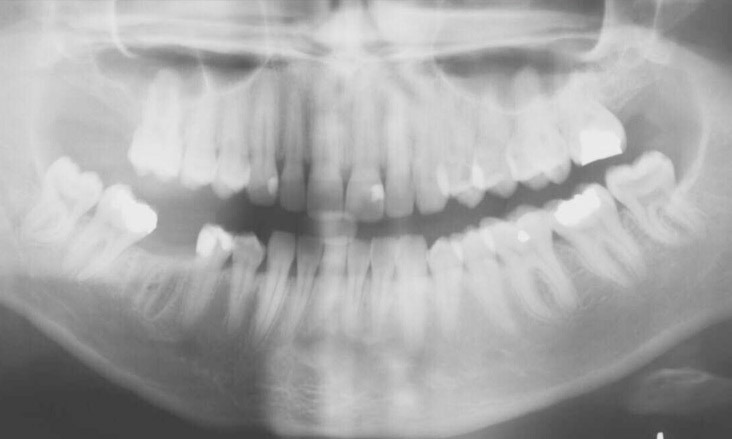 Asymmetric orthodontic mechanics were needed to ensure the teeth did not become asymmetric hence the use of the TAD’s (bone screws) that acted as anchors to enable tooth movement. 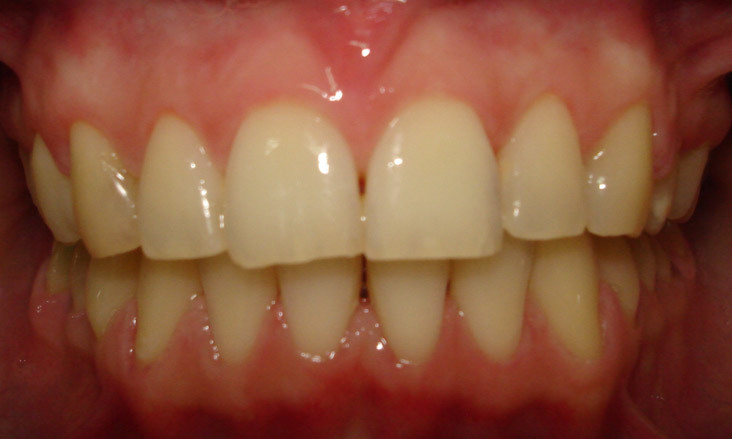 Sectional treatment was initially undertaken to keep braces away from the front teeth for as long as possible for cosmetic reasons. 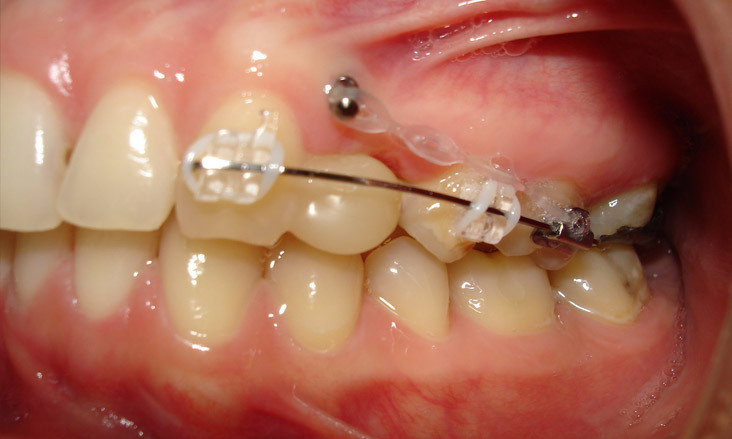 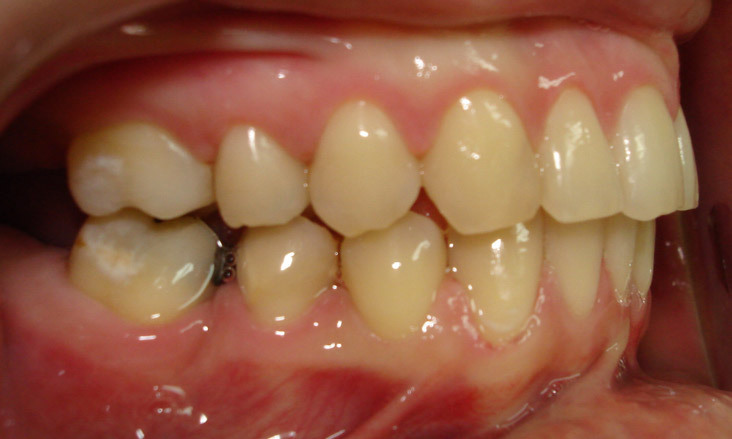 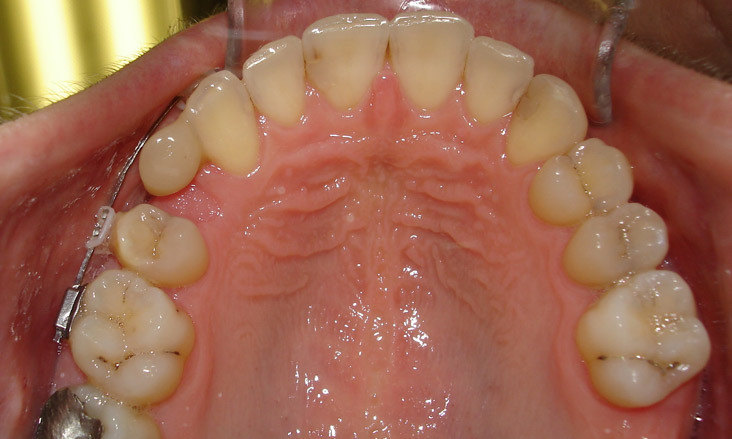 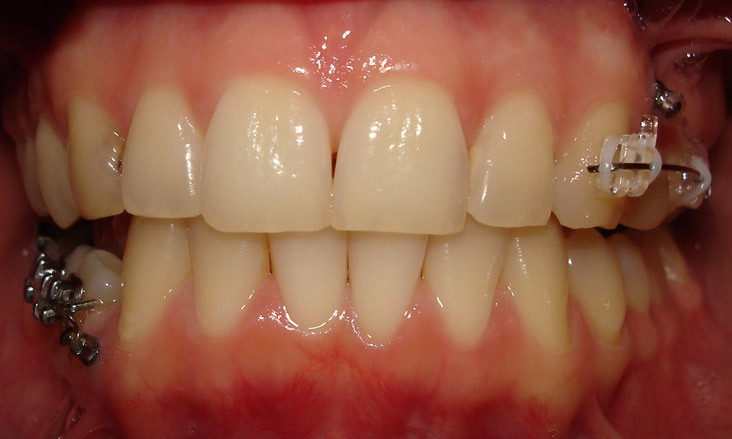 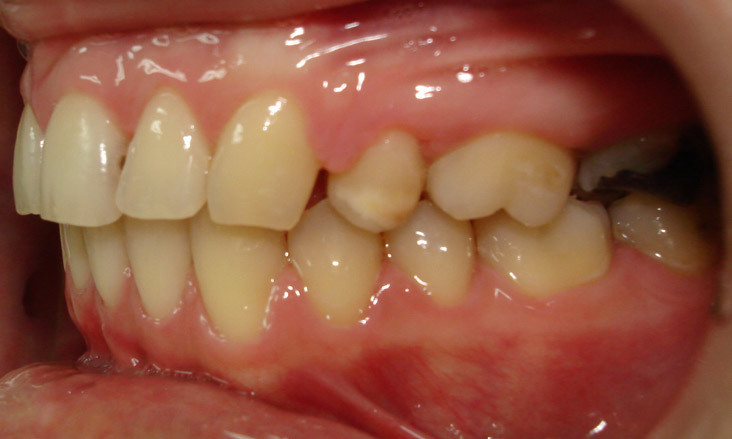 Braces were placed to the remaining teeth for the final 6 months of treatment to ensure the ideal result. 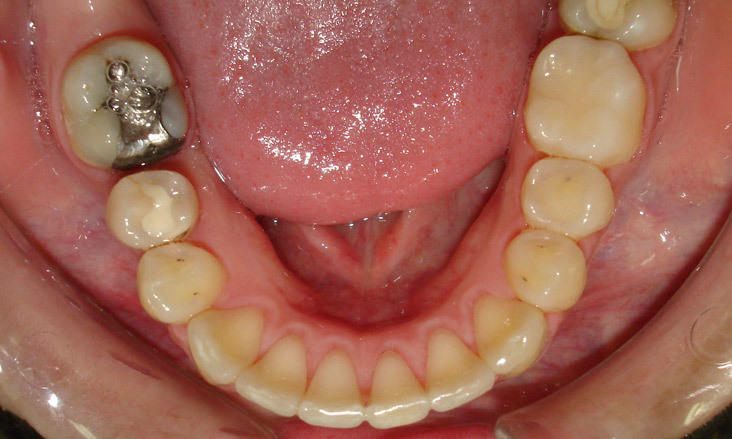 Note that the dental centrelines are coincident and the spaces closed.